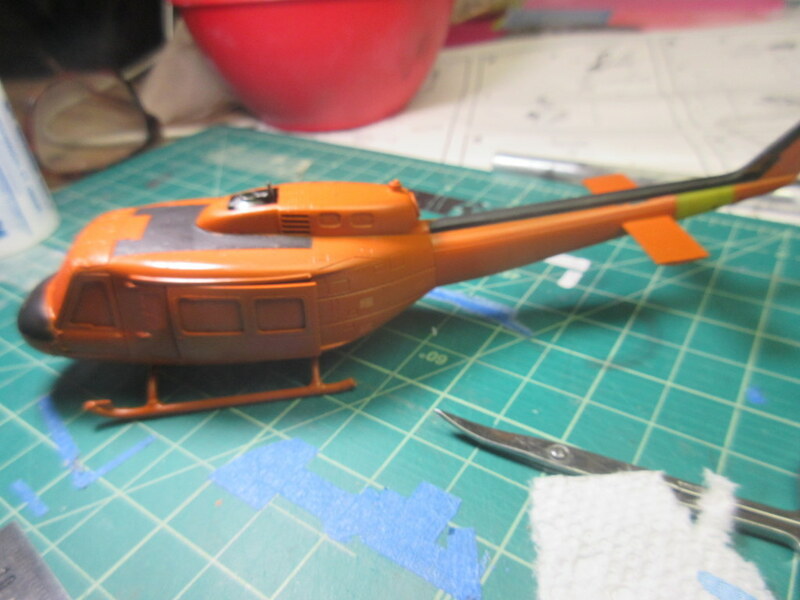 I don’t make very many helicopter models. 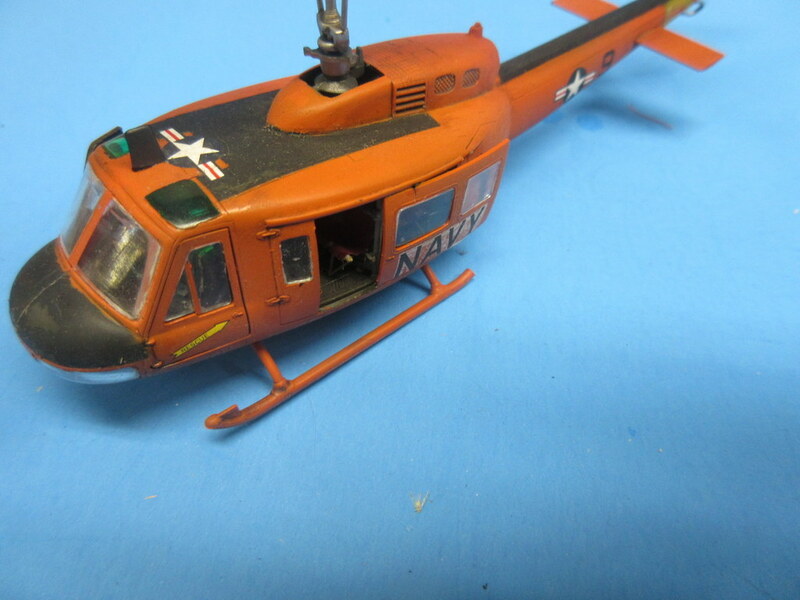 Built this Huey to try out the Antarctic decals I had for many 1/72 scale copters and started with the Huey. 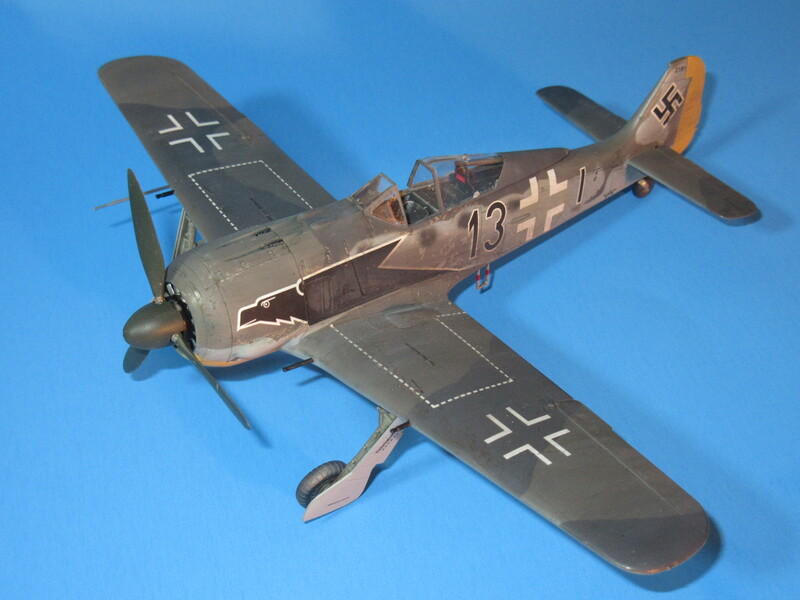 drop the copter and had to fix the fuselage split at the nose and polish it up and spray it again. 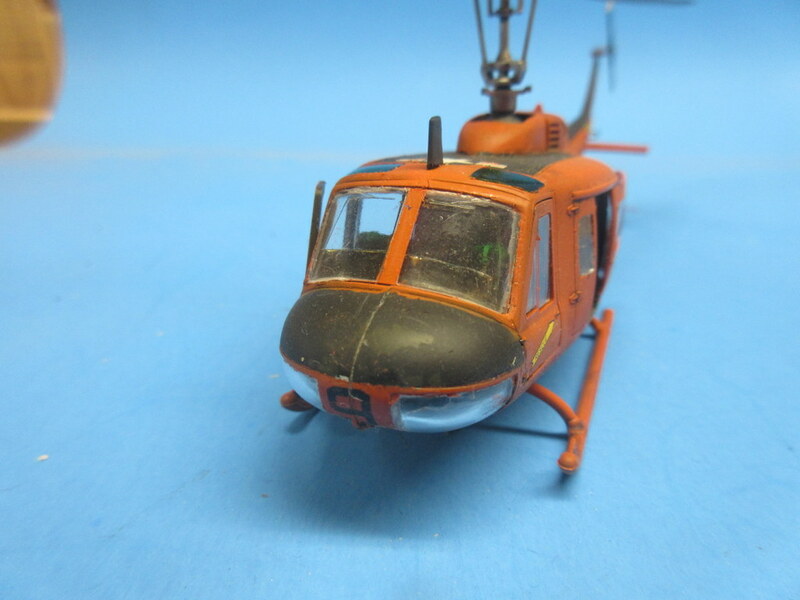 The copter was painted, decalled, and overcoated with Testor’s dullcoat. The orange actually looks pretty good all said and done. 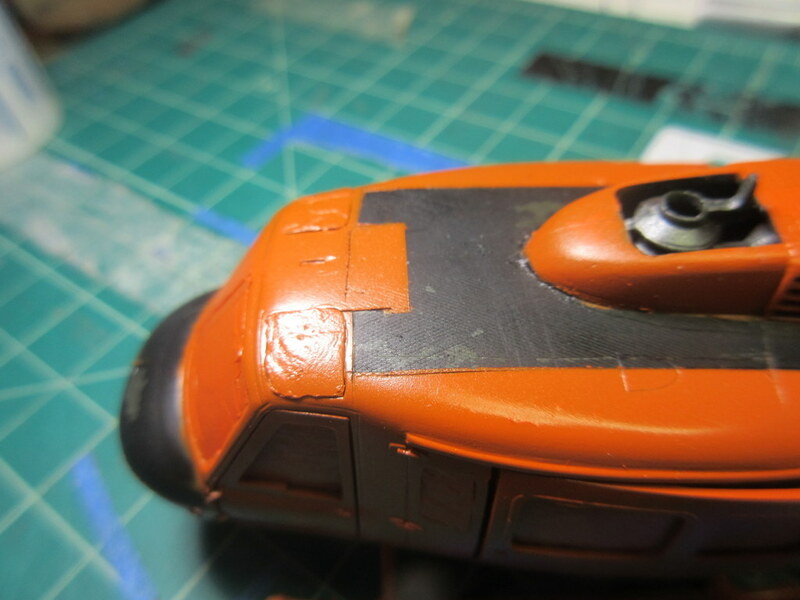 It was a real pain putting in all of those windows and one fell out while I was trying to remove the masking which made for some fun. 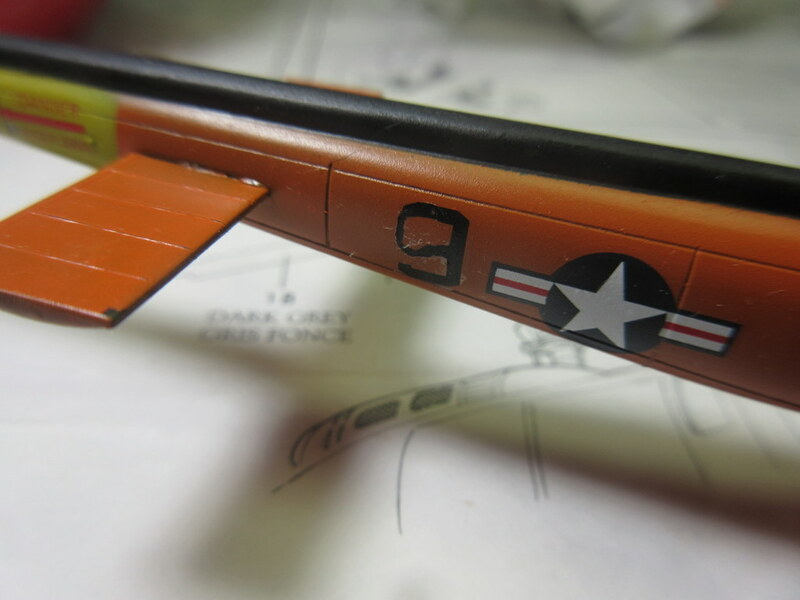 Other than a quick burnt umber wash there was no weathering done on this. 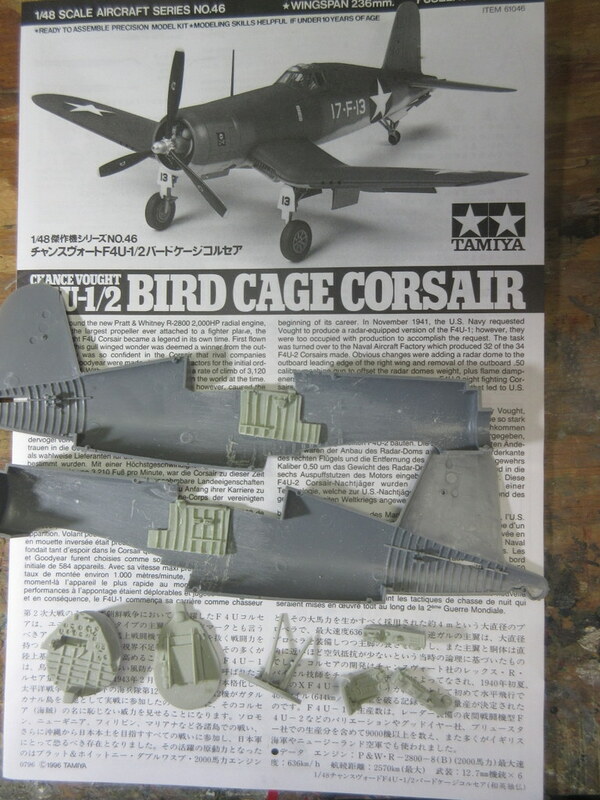 I was going to start the H-19 next in same antarctic colors but I had some much fun I’m going back to 1/48 scale for a couple of kits (Tamiya Corsair and Monogram Devastator). I’ve been dying to try out my Vallejo US Navy colors. 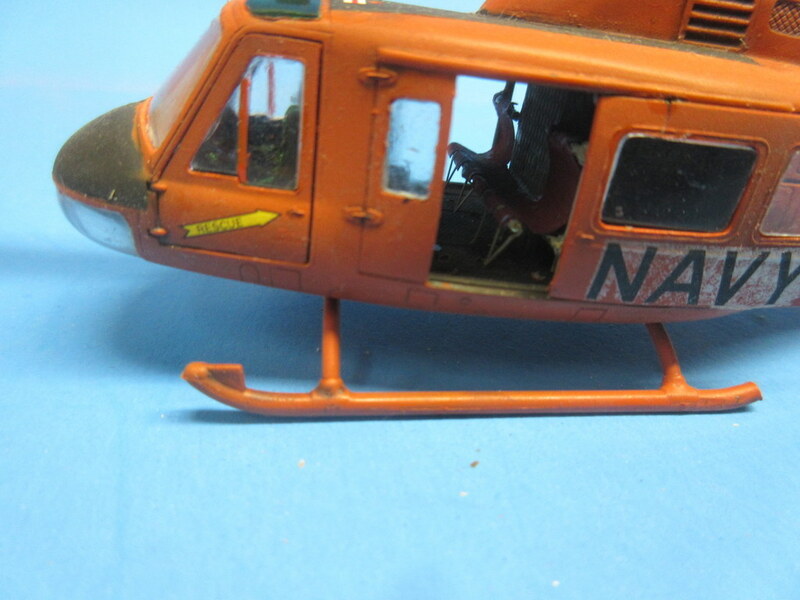 I am building a set of 1/72 Antarctic helicopters, the Huey is first. 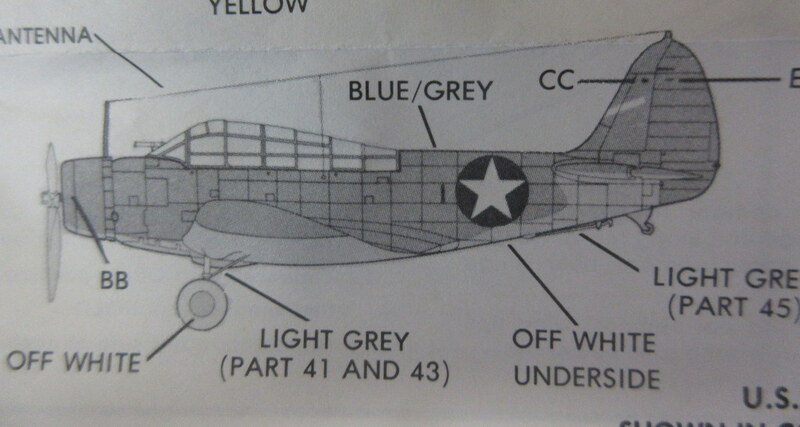 Markings will be based on the set of Max Decals. 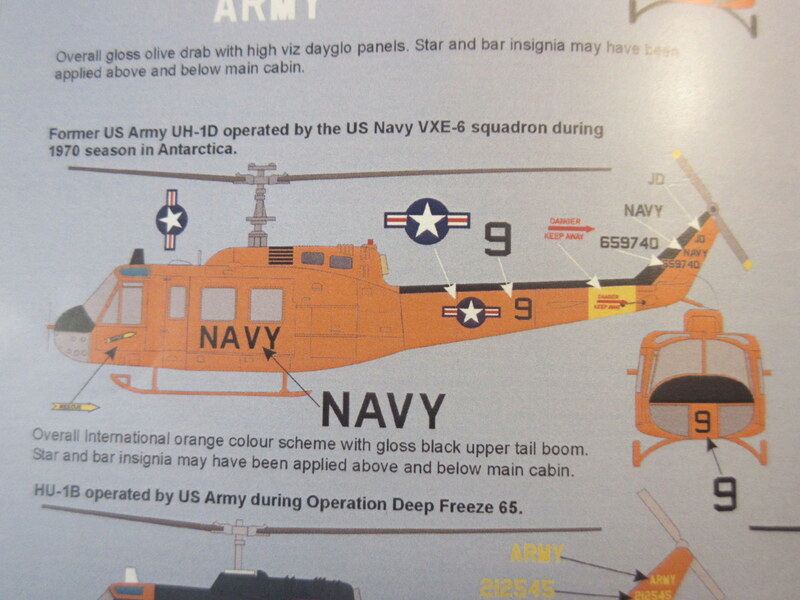 The sheet covers quite a number of 1/72 Antarctic helo markings. After sanding out all of the gaps I sprayed black, taped her up, and got ready to spray Model Master Acrylic International Orange. 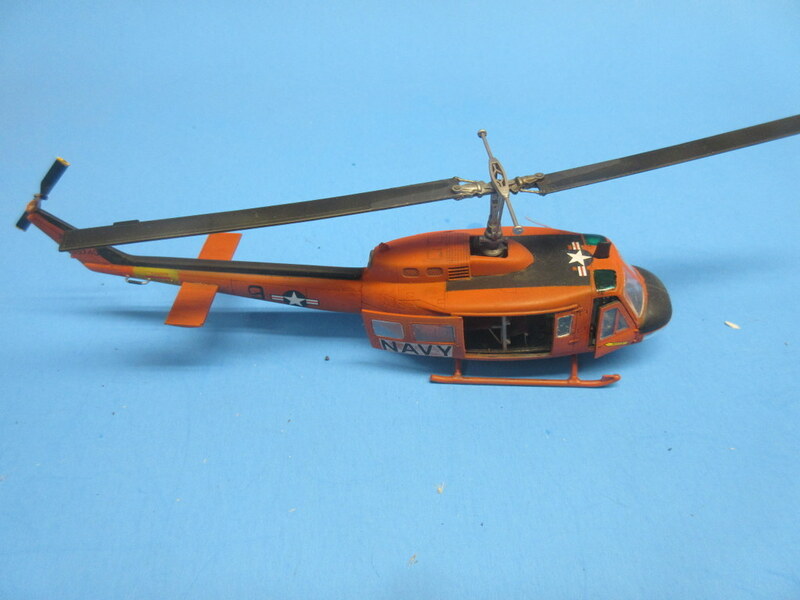 That is when I realized the tail rotor warning decals did not come with the yellow band and I had to apply that too! 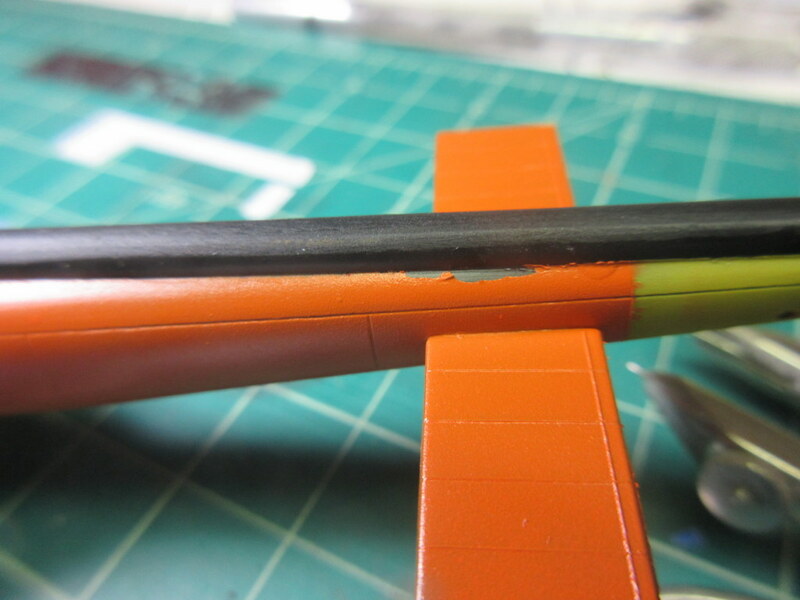 Despite thining, the Model Master paint wound up going on a little thick to cover up the Mr. Surfacer I used to level the gaps. I debated whether to prime or not and got in a hurry and didn’t prime. 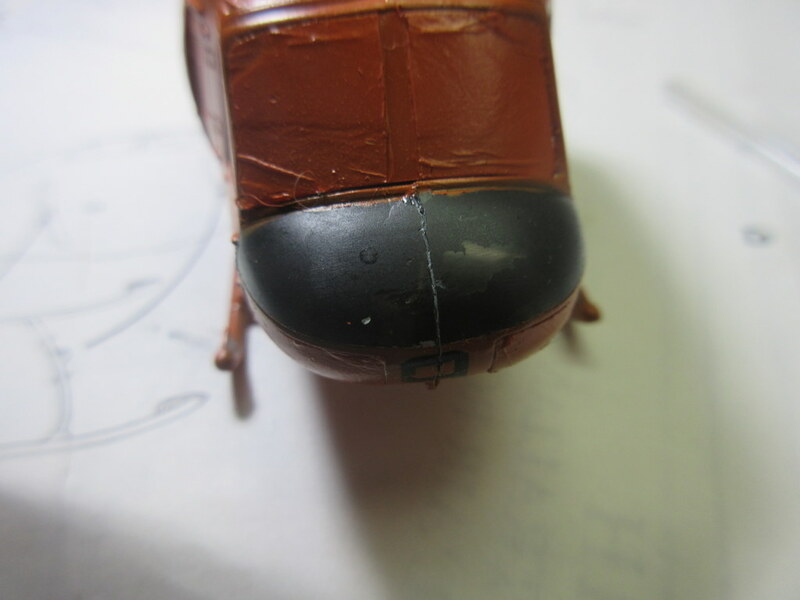 The result was a thicker coat than I wanted and a few spots the tape pulled the paint up (which has not happened to me in a long time). 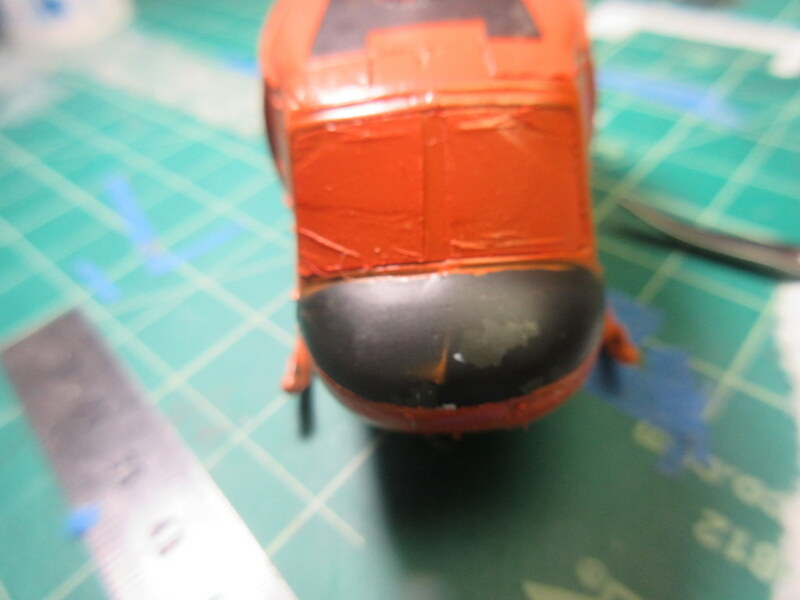 The overall orange looks pretty good however and I’ll be onto decaling and weathering right after a bit of touch up.